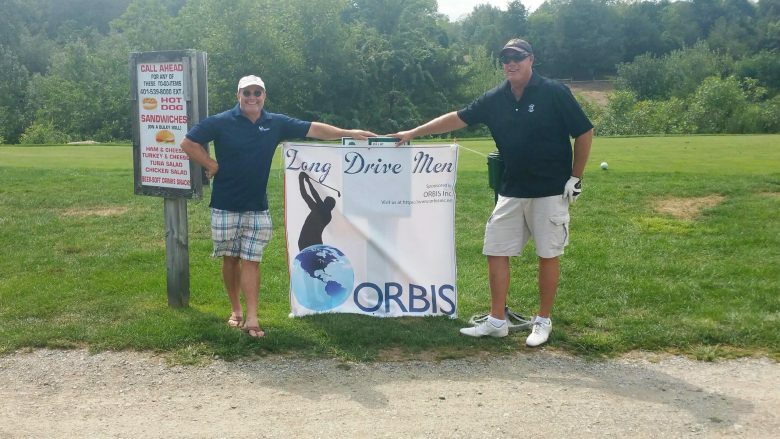 Last month on August 20th our CEO Guy Mossman and COO Charlie Grabenstein competed in the #Hoopalator Open Golf Tournament in Hope Valley RI. This was a fundraising event for the Lustgarten Pancreatic Cancer Foundation! Orbis was proud to help sponsor this event!